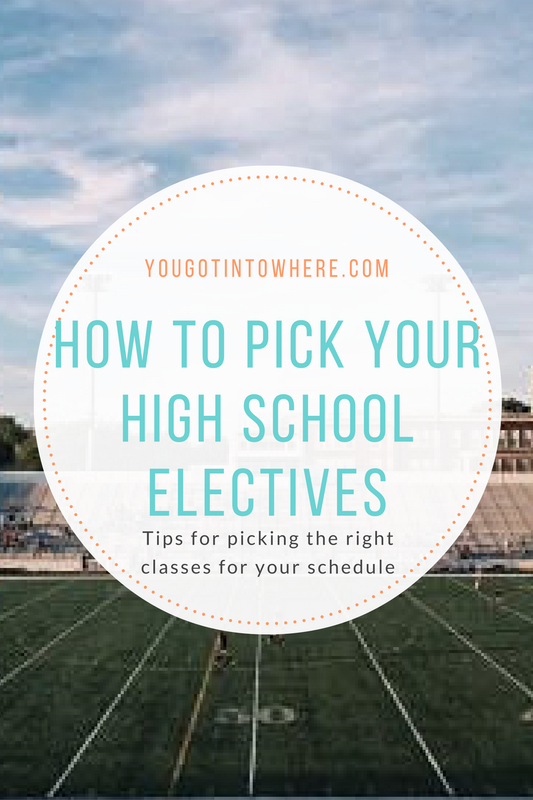 Tips for Picking High School Electives — You Got Into Where? It's that time of year again. Just as high school students have become completely settled into the new school year, the time comes to choose their electives for the next school year. While picking electives in itself isn't exactly the hardest thing in the world, it's picking the right ones that requires a bit of forethought. Here are some tips to help you make these choices. Before you decide on any electives, make sure you have all your required classes accounted for. 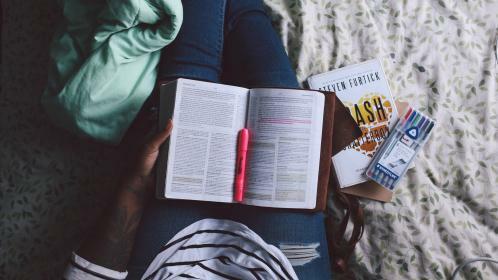 If you failed a course in the past, plan to graduate early, or just live in a school district that requires a semester of art you have yet to take, brushing up on your school's requirements could save you from some serious stress senior year. 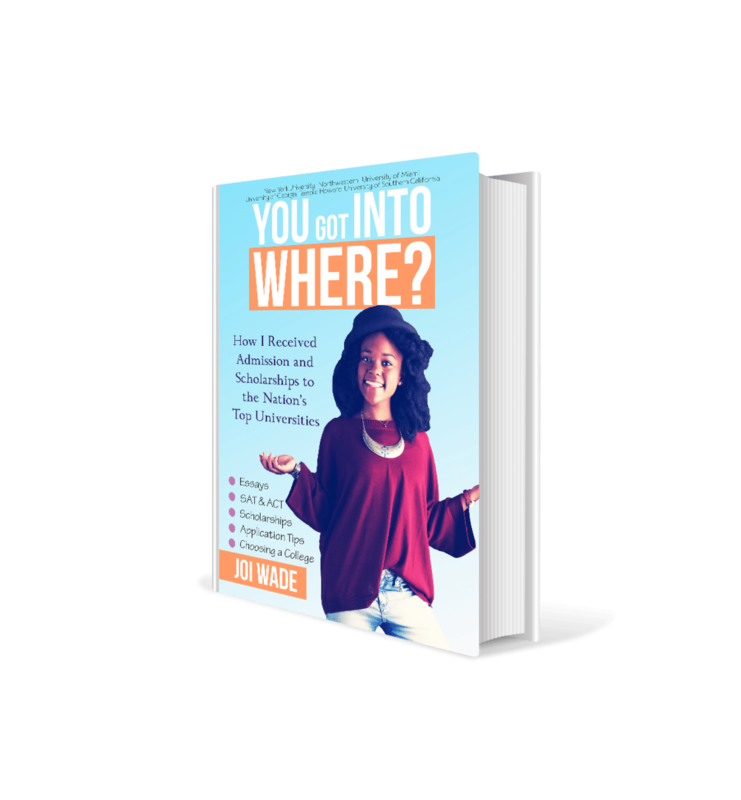 Whether you want to turn up the heat a little or just relax for your last year of high school, it's better not to have an unfulfilled requirement hanging over your head before you head off to college. In addition, think about what classes you may want to take in the future as well; if your school offers an interesting class that you have to be a junior or senior to take, check if you need to take a prerequisite course first. 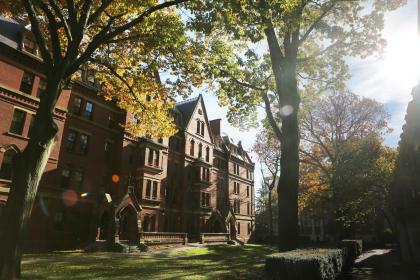 If you already know what school you want to go to and what you want to study there that's great; you can pick electives related to that field. If you're like me, however, and are a bit more indecisive, it might help to simply know what you like--and what you don't. It's often easier to identify ourselves by what we like than what we are, and knowing what you dislike is just as important as what you like. Your school may have dozens of options for electives, but many can easily be weeded about by saying "I hate math" or "I really don't like history." Now, obviously you are not going to choose an elective in a subject you hate; if you are unsure of your feelings, however, selecting a certain elective can feel like a leap of faith, which is where an outside opinion can become essential. High schoolers love to complain about school. You can deny it all you want, but there's always one class that gives too much homework or is taught by a teacher that could put coffee drinking six-year-olds to sleep, and for every one of those classes, there are a plethora of students willing and eager to talk about it. If you're on the fence about taking a class, ask around for kids who have taken it or have had another class with the teacher. At the least, you'll probably get an "I heard they give a lot of group projects," or "the tests are really easy," and if you're lucky, you may get a five minute rant with the input of three passing strangers (yes, I speak from experience). If you're taking four AP classes, on the swim team, belong to the drama club, and have a part time job, taking a study hall might beneficial to your mental health. Before choosing any electives, consider the other courses you're taking and whether you'll be able to handle another class. Staying sharp in your classes is just as important as choosing them, and as invincible as you think you are at times, we all have limitations. I have friends taking the same classes as me but without a study hall they often stay up until 2am to finish all their homework because they also have jobs and extra-curricular activities until late at night. On the other hand, there are some people I know with even heavier class loads than I without a study hall that are doing just fine, it all depends on the person. Take some time to self reflect and figure out what's best for you. More often than not, the most helpful resource for choosing electives is the one your school provides you. 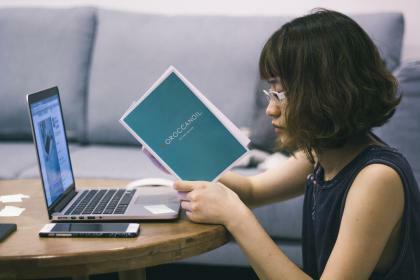 Guidance counselors are your best friends when it comes to the subject; they already know what courses your school requires and often can give great advice about a plan not only for the next school year but for the rest of high school and beyond. 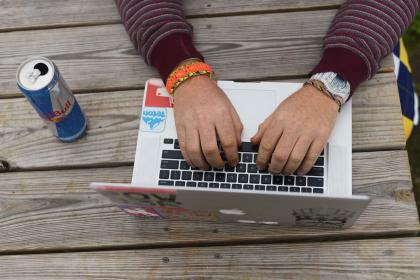 While seeking out your counselor may seem annoying or intimidating at first, they're usually your best bet when it comes anything regarding you and high school; it's kind of their job.